Coffee is amazing and people love holding different coffee gifts for themselves or to give to others. If you are a coffee enthusiast, you might want to know that Giftwrap offers some amazing choices as far as coffee gifts are concerned. You can find both Coffee Gift Sets and Coffee Plungers there. 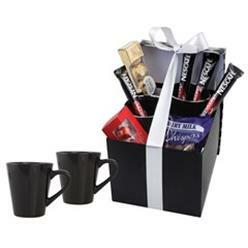 In Coffee Gift Sets, you can find two different sets namely the Cafetiere Coffee Set and the Alture Coffee Set. 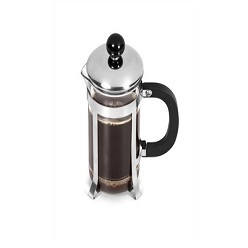 The Cafetiere Coffee Set is made out of borosilicate glass and stainless steel plunger whereas the Alture Coffee Set is made out of borosilicate glass and stainless steel plunger but can hold more coffee than the former. Giftwrap also offers Coffee Plungers. You can find the Coffee Plunger, which is a glass coffee plunger, the 3 Cup Coffee Plunger, the 6 Cup Coffee Plunger, the Aromatix Coffee Set, the 6 and 12 Cup Coffee Maker and others. 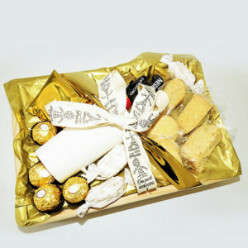 Whether you want it for self use or to give it to someone, these coffee gifts are exemplary and will fulfill your needs with the finest manner.